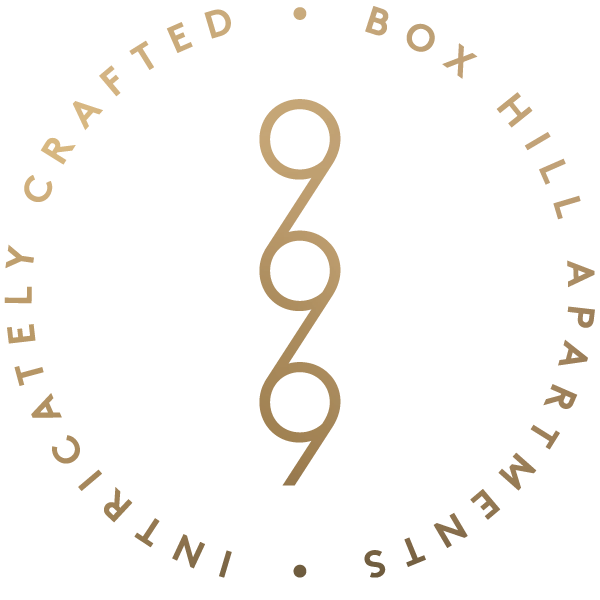 Where boutique living is everlasting and being at home becomes a transformational experience. Carefully crafted, these apartments meld the luxuries of a boutique hotel and a design driven home with the demands that come from modern lifestyles. Indelibly conscious of striking the ideal balance between design and function, each iteration within these apartments has been considered to impart an air of seamless elegance to your day- to-day activities. 999 has been intentionally crafted to imbue that same sense of serene retreat into daily rituals. 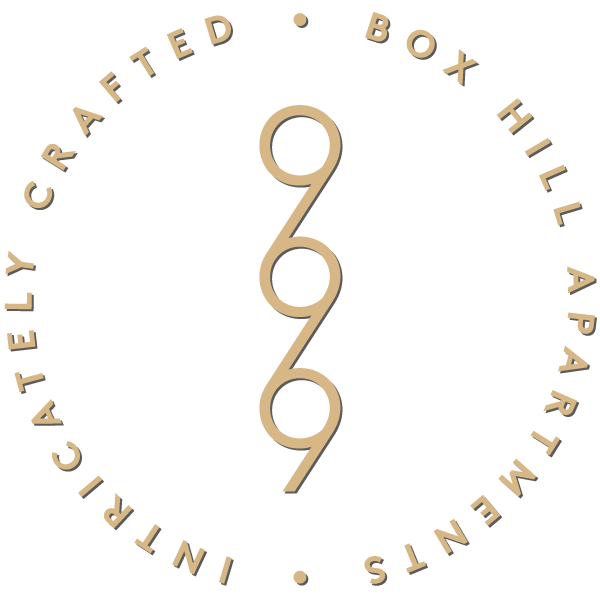 Laying at the gateway to the CBD, within the epicentre of bustling Box Hill, 999 is redefining multi-residential living for one of the city’s most thriving communities. 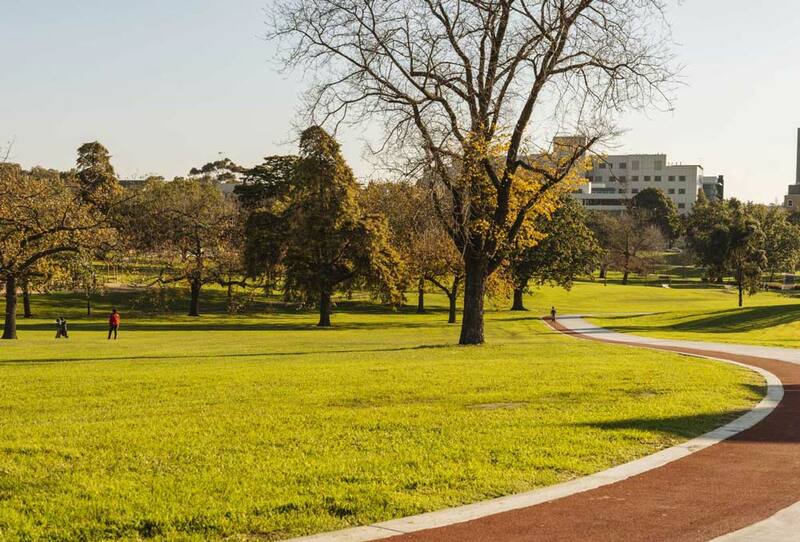 Benefitted by an enviable transport network, connectivity to the constantly evolving local culture and the luxuries that come from living in a leading suburb within the World’s Most Livable City, 999 is bringing an everlasting new meaning to contemporary living in Melbourne. 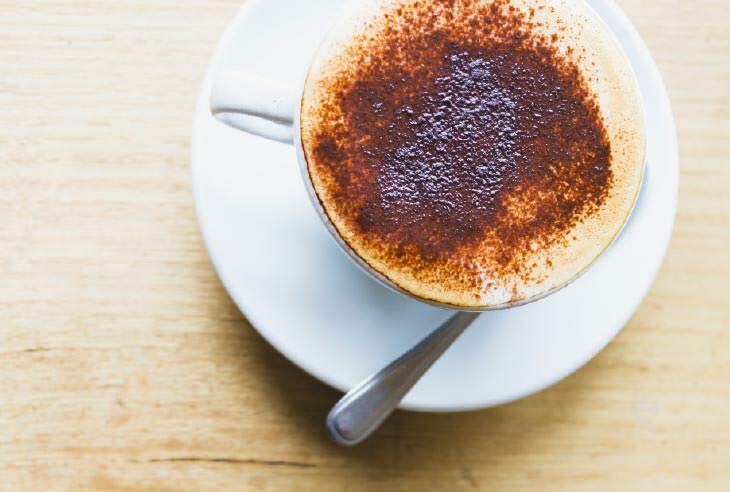 A new comer to the Box Hill lifestyle scene, The Penny Drop has made quite the entrance. 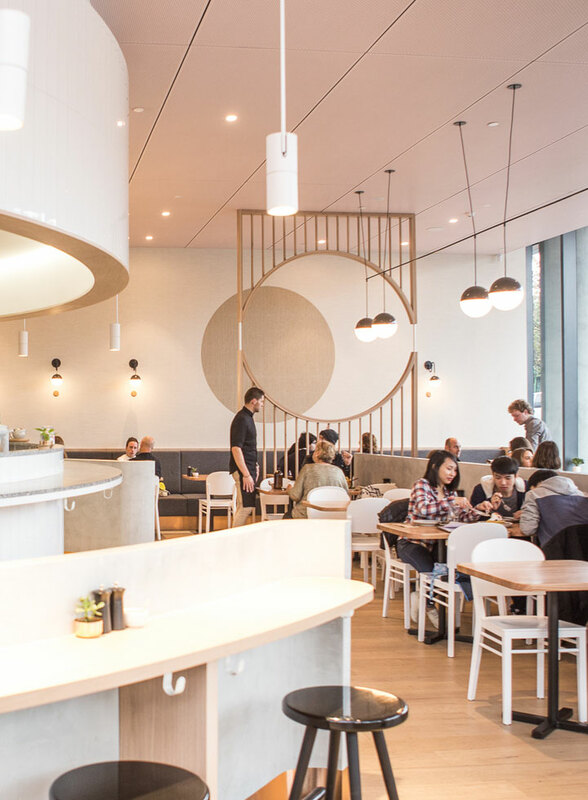 Mastering the art of warm minimalism - in aesthetics, ambiance, as well as menu - here you will be indulged by modern, nourishing dishes within arguably the suburb’s most stunning fit-out. 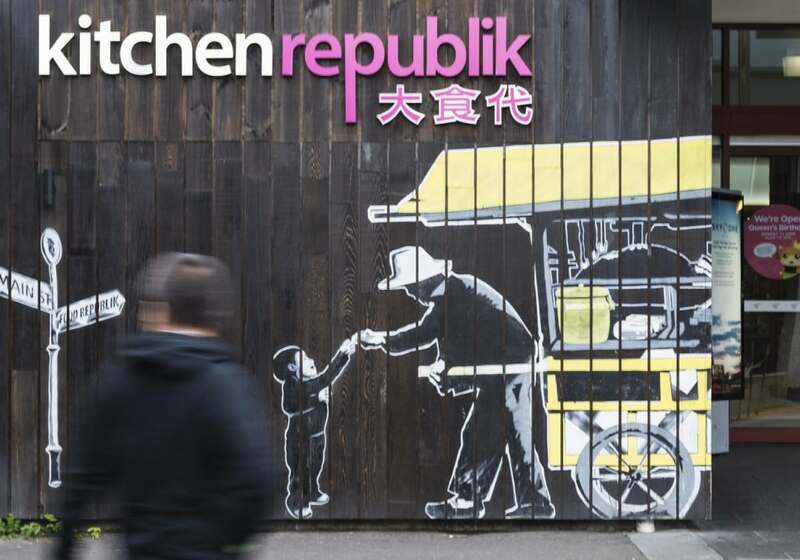 An incredibly novel idea for Box Hill, Kitchen Republic has been created to imitate a food-court style of dining, where you will be enticed by a variety of snack-like dishes from various “stalls”, all housed under the one roof. 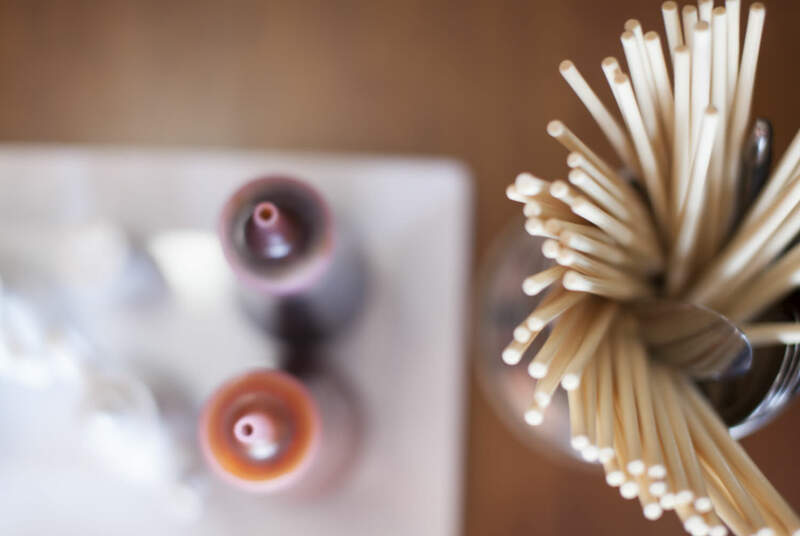 Offering up various points of temptation, a visit to the dining hotspot will see you lured by dishes such as xiao long bao (made with paper-thin wrapping by Taiwanese pastry chefs), beef noodle soup and pork belly gua bao and popcorn chicken, from six different stalls. 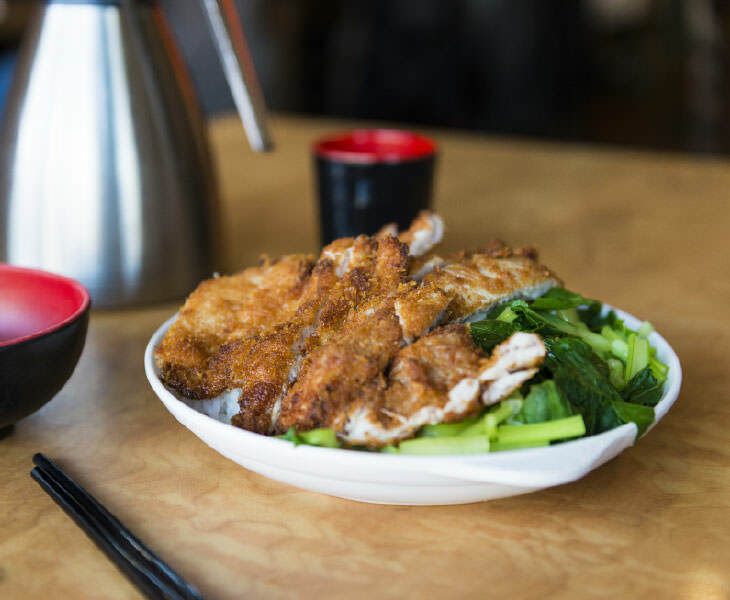 Over thirty years ago David and Camy begun selling dumplings and noodles in inner-city Chinatown. 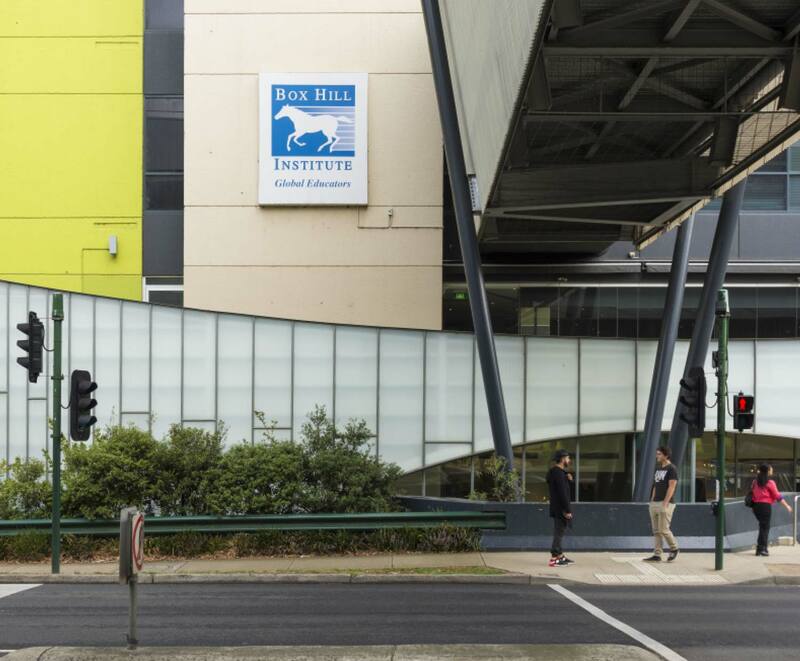 After a decade in the CBD however, they decided to move their business to the bourgeoning suburb of Box Hill. 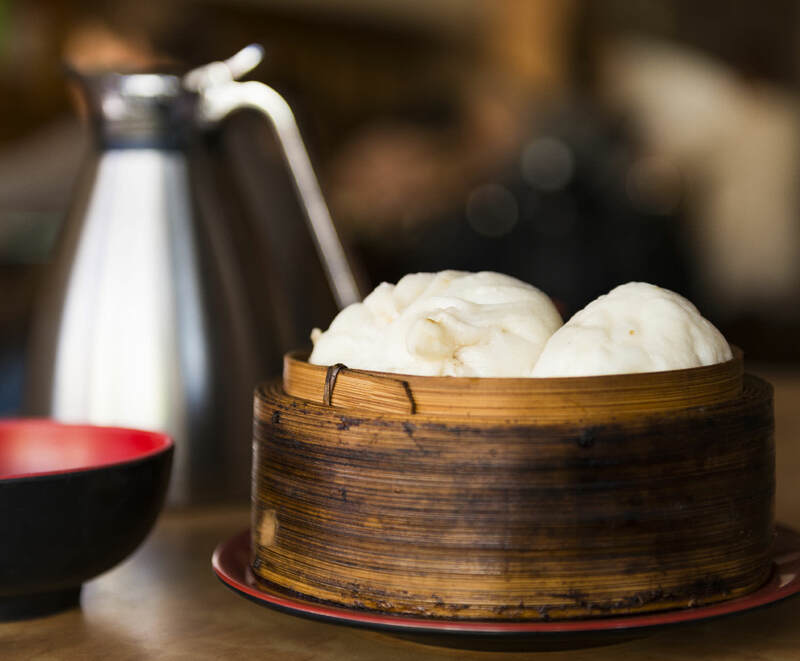 Since then, the dumpling house has developed something of a cult following, with the distinctive waft of black vinegar that pours from the door showing a sign of one serious dumpling institution. 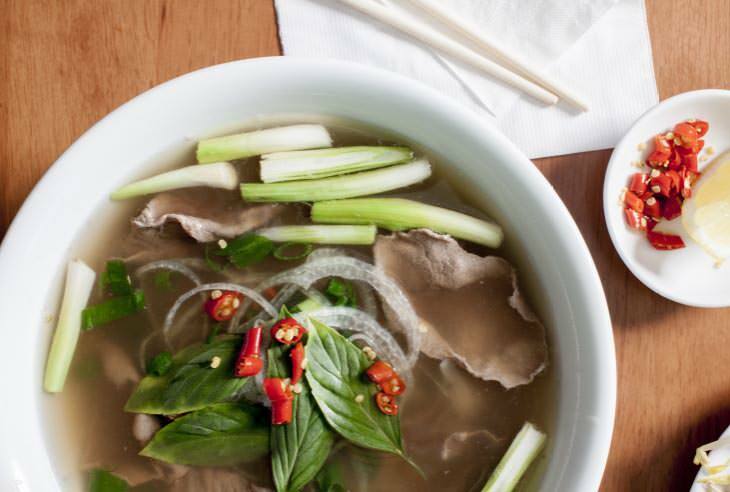 Tien Dat was the first Vietnamese restaurant in Box Hill and over three decades of operation the business has grown by introducing pho, bun (rice vermicelli) and rice paper rolls to a then predominantly Anglo population. As the waves of new migrants arrived in the area, the menu has evolved to include rice and noodle offerings and dishes incorporating Chinese influences, such as spicy salt-and-pepper squid and crispy- duck hand rolls. 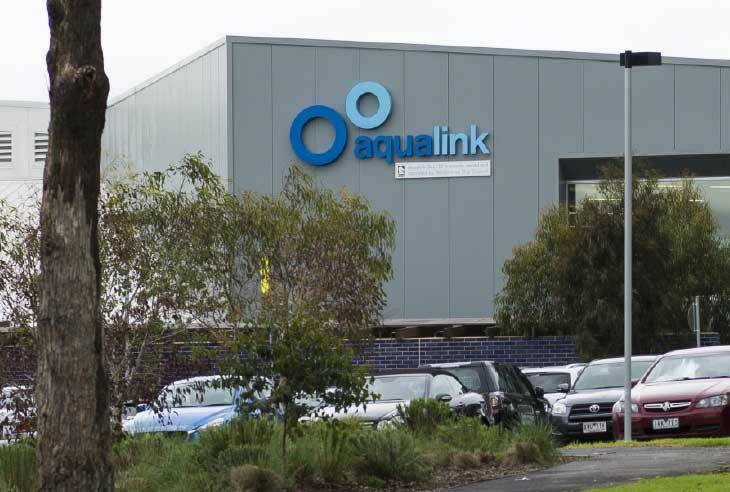 A beacon both of health and enjoyment for locals, Aqualink has aided in making many a summer bearable for locals over the years and keeping the winter weight at bay as the weather drops. 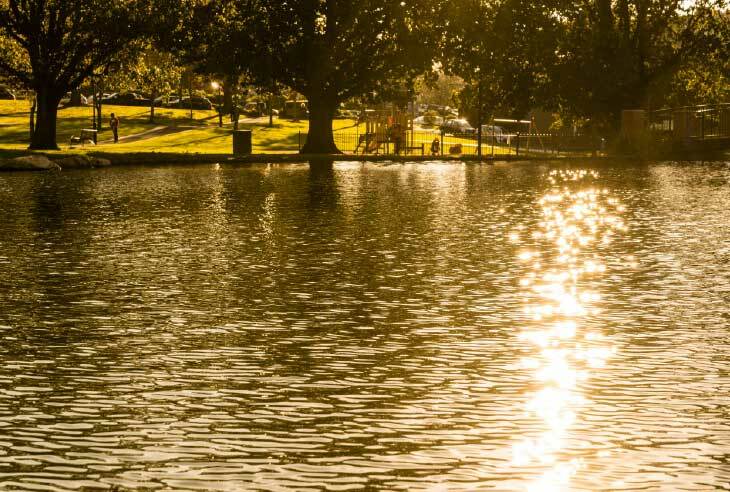 One of the area’s idyllic pockets of nature within walking distance from 999, Box Hill Gardens offers residents a peaceful escape route. 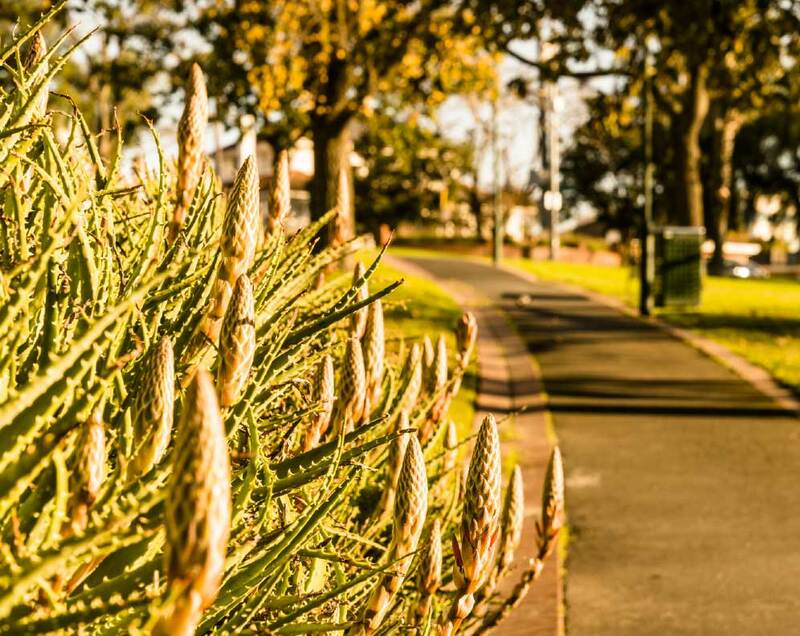 Drenched in the dappled, soft glow that breaks through the towering majestic trees - gently warming the park while also offering reprieve from the harsh elements - the gardens provide the perfect occasion to disconnect and unwind. 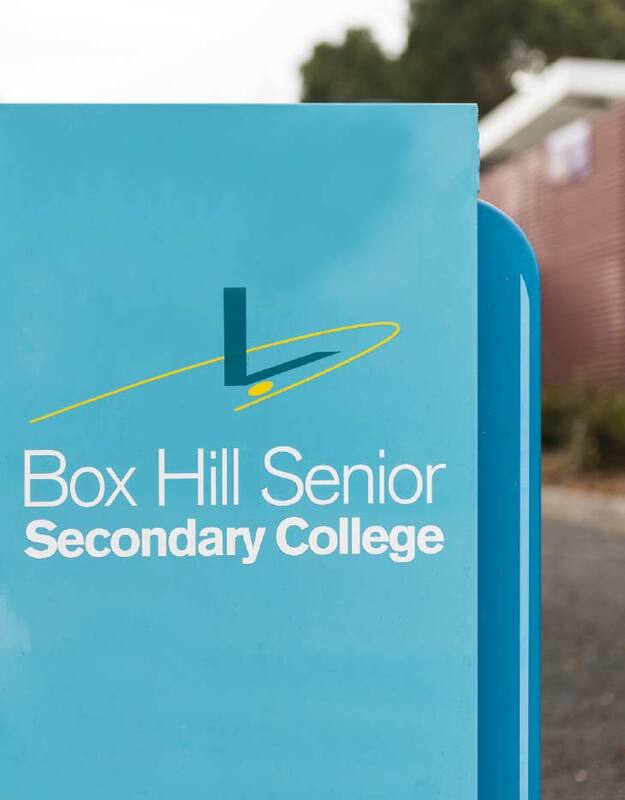 With a rich multi-cultural heritage, Box Hill and its neighbouring suburbs offer a diverse range of educational offerings all bound by a similar pledge to excellence. 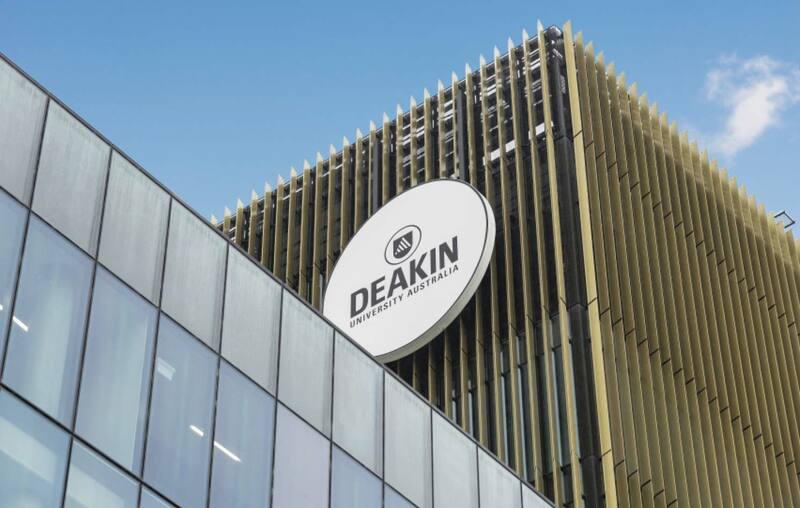 Echoing the suburb’s fusion of melding local with global, municipal schools such as Box Hill Secondary, flourish alongside internationally recognised tertiary provider Deakin University, whose state-of-the-art Burwood Campus delivers world-class education straight to 999’s backyard.